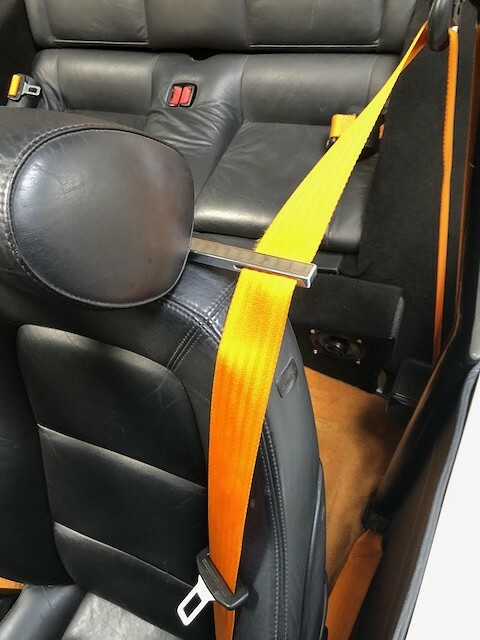 We were surprised when a customer (Kevin) kindly asked whether an existing set of seat belt tidys we manufacture would fit a pair of Audi TT seats he had installed in his beech buggy. This paticular set of tidys were originally designed to fit the Mercedes SL107, however it turns out they also fit straight onto the Audi TT Mk1 seats too. 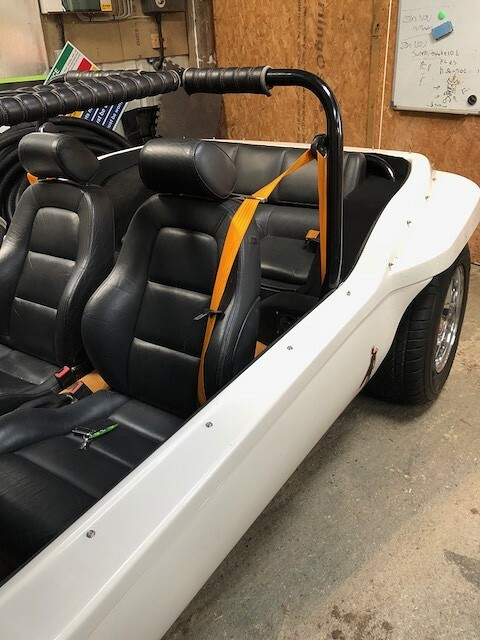 Sadly non of us here at alloy car parts got to experience a ride as a passenger in the beech buggy, however we did receive some pictures which we’ve shared below. If you are looking for seat belt tidys / guides for your car, feel free to ask as we have various sizes and one is likely to fit your vehicle no matter how obscure the make and model of car might be! Kevin here – that baby is mine! Just a follow-up to the post; the tidy I received arrived quickly, was just as described, fitted perfectly and do the job as intended. Thanks Kevin, alweays great to hear from a happy customer !